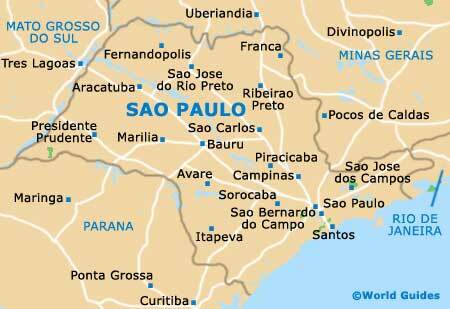 As we have said Sao Paulo is the largest followed by Rio de Janeiro, but as you can expect there is alot more to Brasil than those two metro areas. 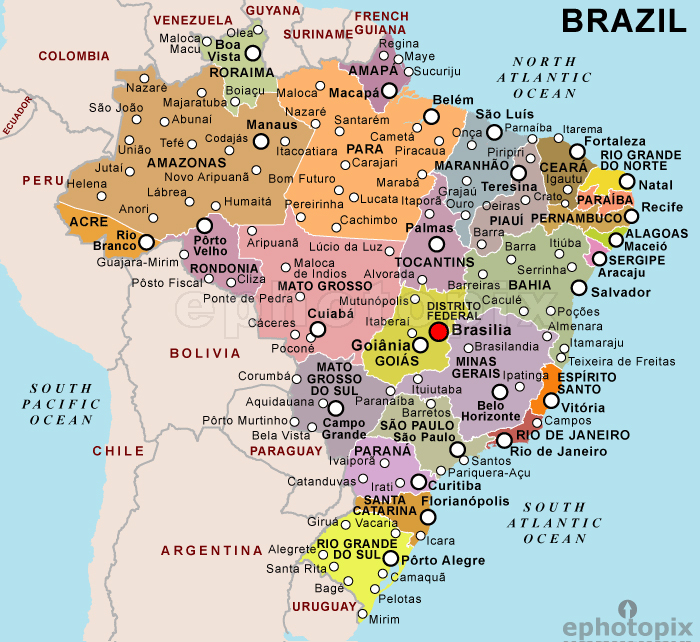 Brasilia is the capital and quite a place as well. It is more interior and there fore has a different feel than the coastal cities. 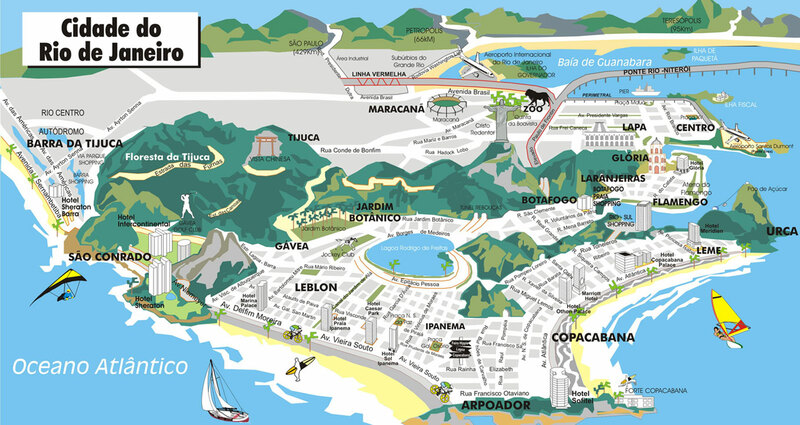 check out some of the maps below to get a sense of the geography of Brazil. as you can see there is alot more to Brazil than the cities talked about on the world stage. juxtapose these with the industry maps on our other pages and you can guess at some of the main drivers to growth in those areas. 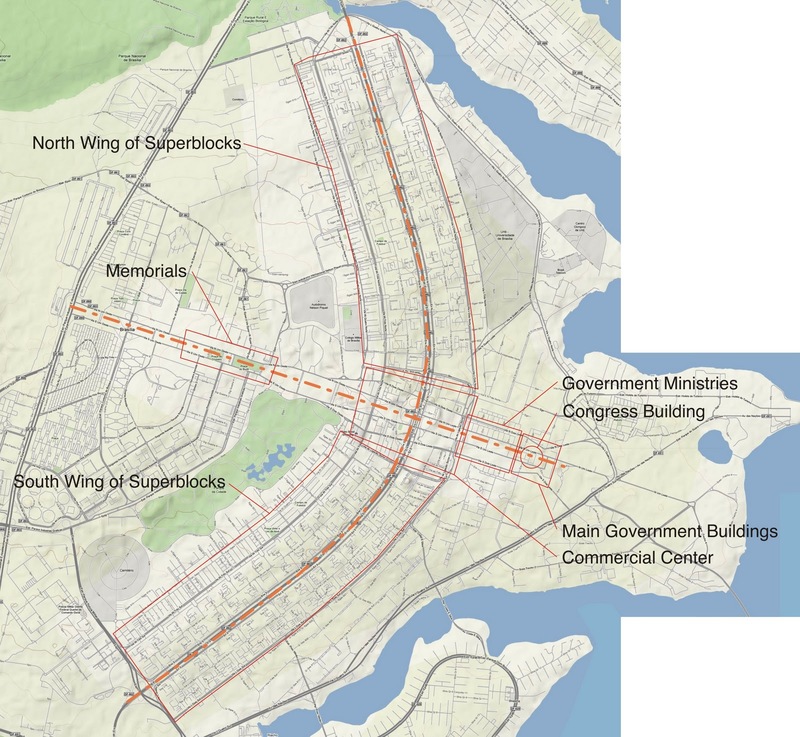 Brasilia the capital, and very much a “company town” super planned city it appears from looking at maps and shaped like a giant bird. ©2019 BrazilNDX. All Rights Reserved.